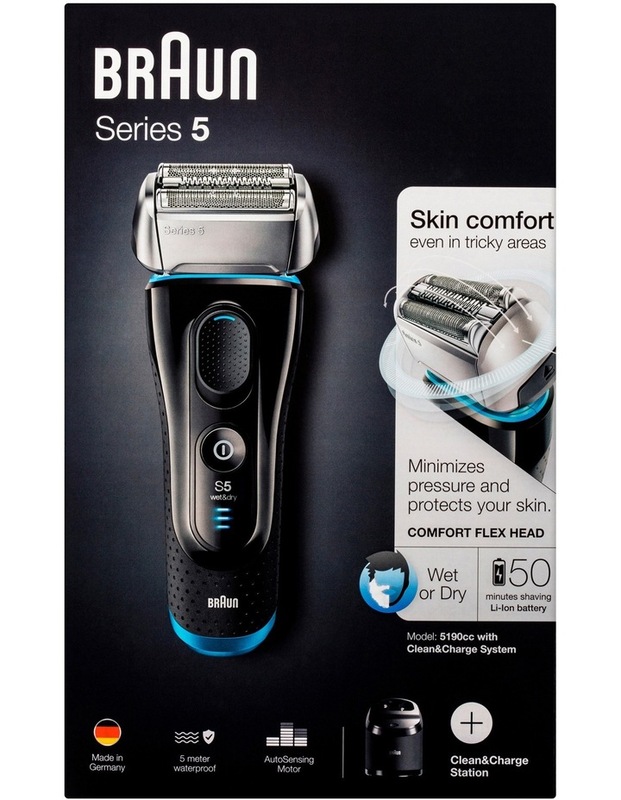 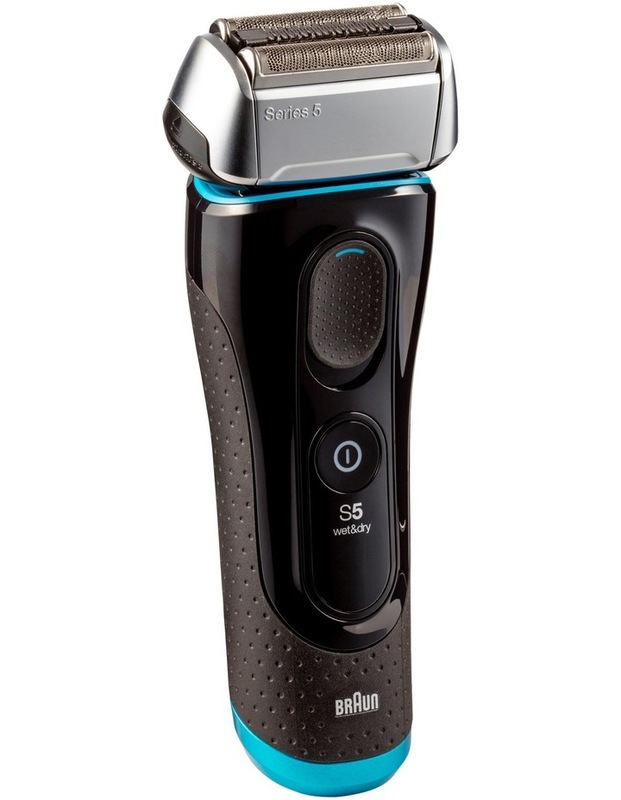 - Electric shaver with skin sensitive technology for maximum performance and excellent skin comfort. 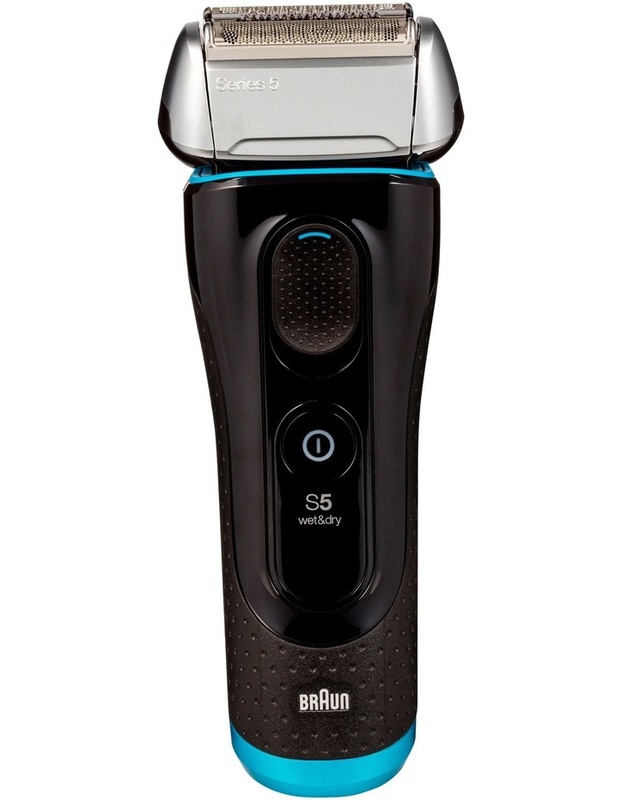 - AutoSensing motor for efficient shaving in every stroke, even with dense beards. 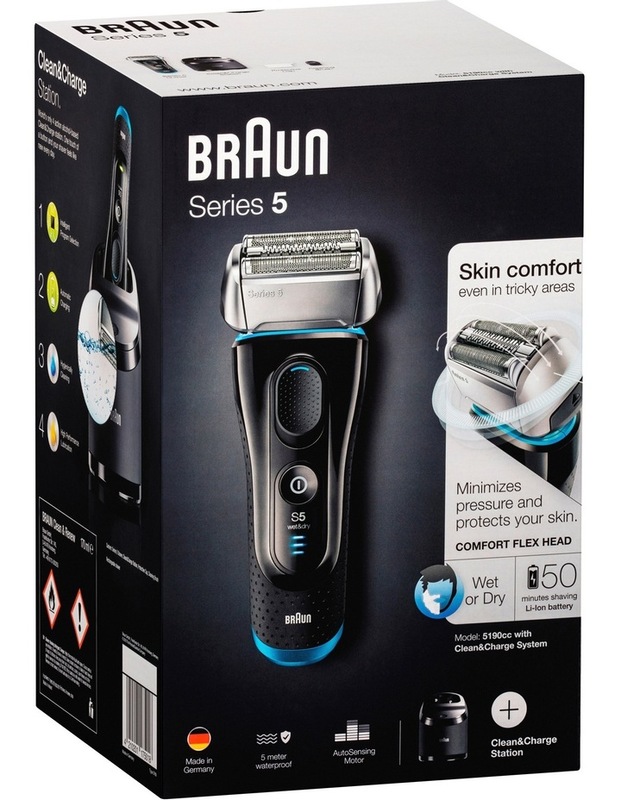 - 8-Direction Comfort flex head for constant skin contact, even in difficult areas.